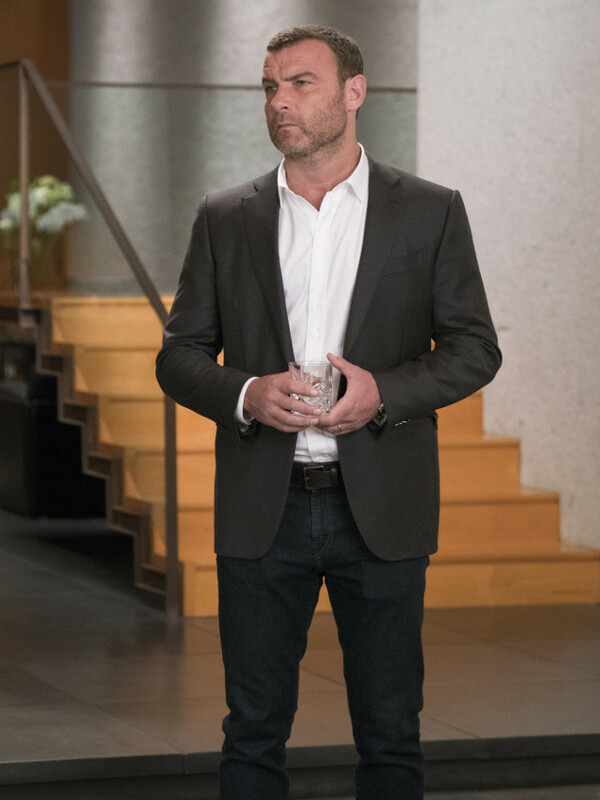 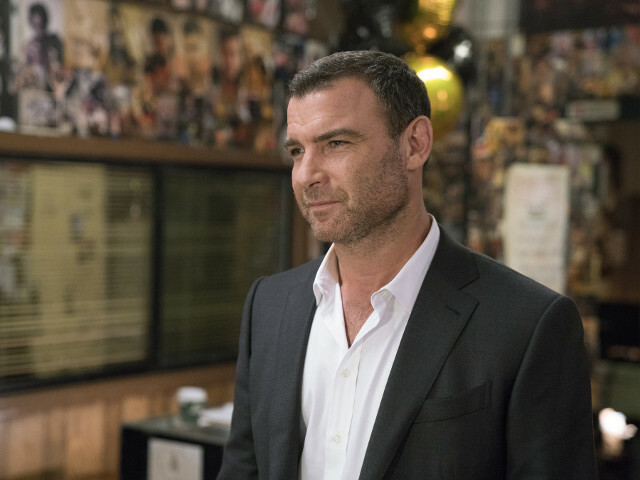 Ray Donovan returns to the UK this week as the fifth season of the hit drama kicks off on Sky Atlantic HD. 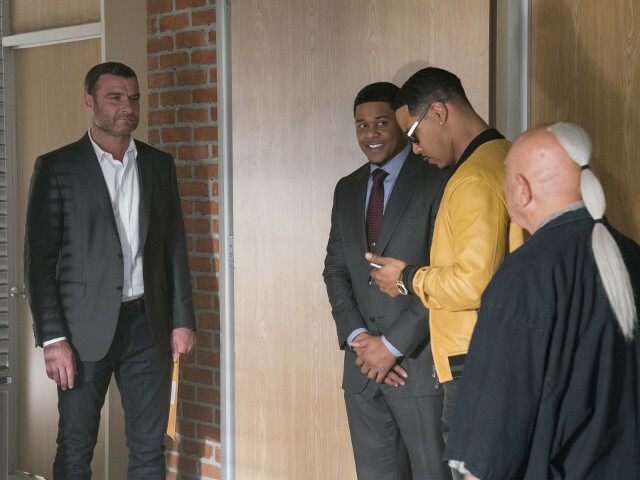 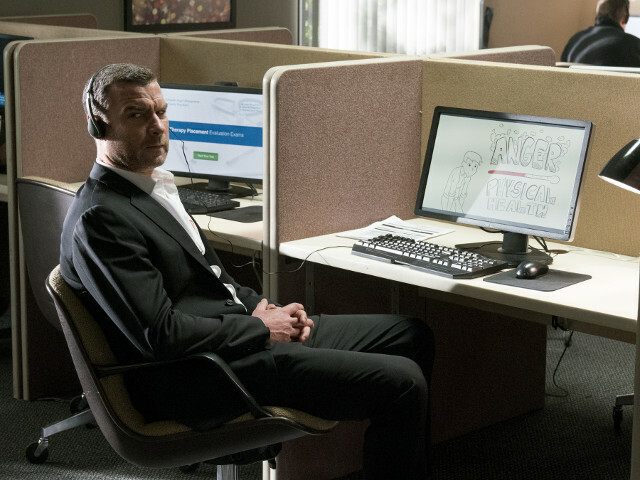 In the season 4 finale Ray (Liev Schreiber) finally faced off with Dmitri (Raymond J. Barry) and the day of Hector Campos’ (Ismael Cruz Cordova) big fight arrived. 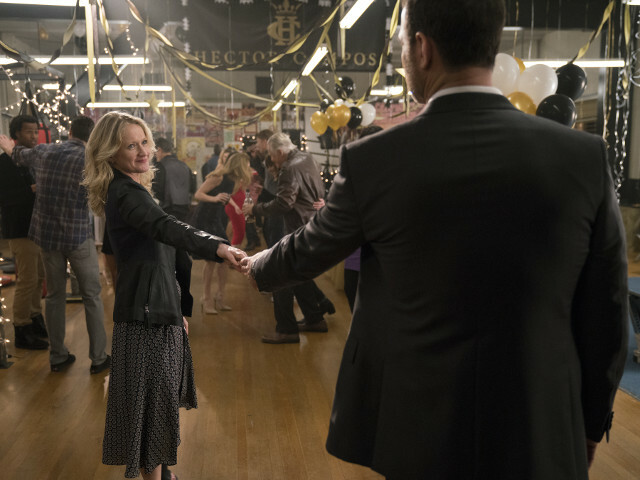 Over the course of the fourth season Abby (Paula Malcomson) finally found out exactly what it is her husband does as she battled, and beat, cancer. 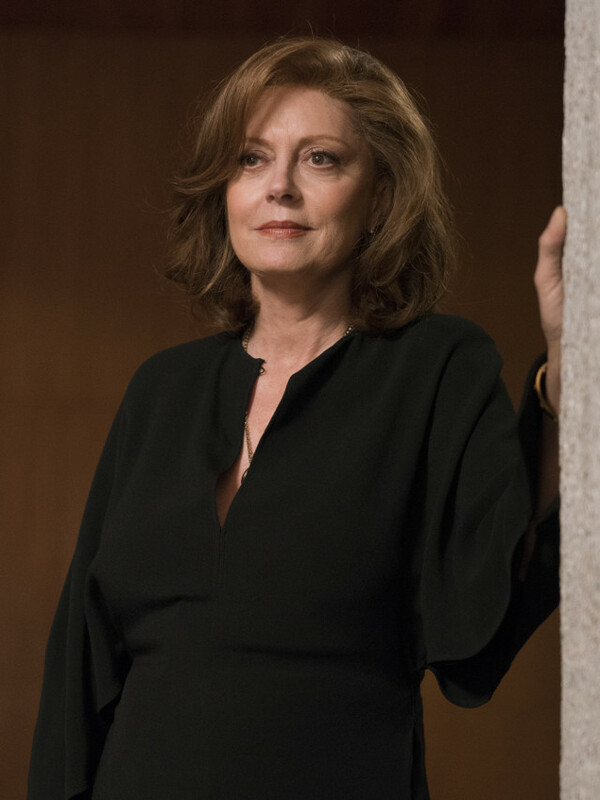 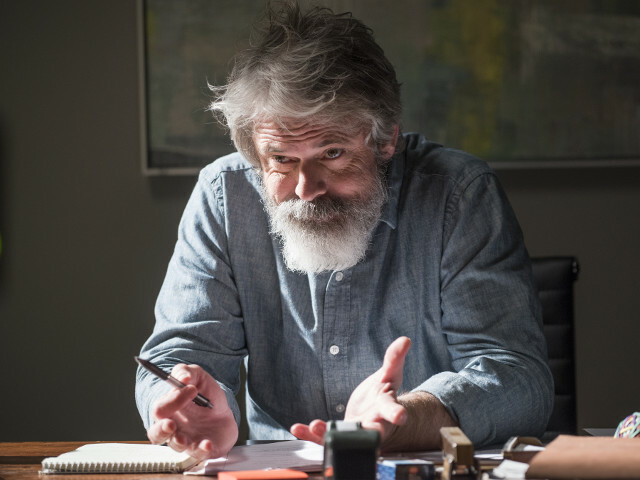 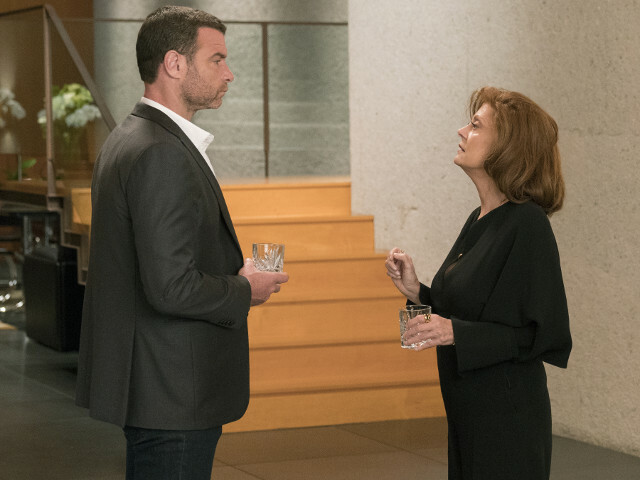 For the fifth season of the show, Susan Sarandon joins as Sam Winslow alongside Graham Rogers (Quantico) and Michel Gill (House of Cards). 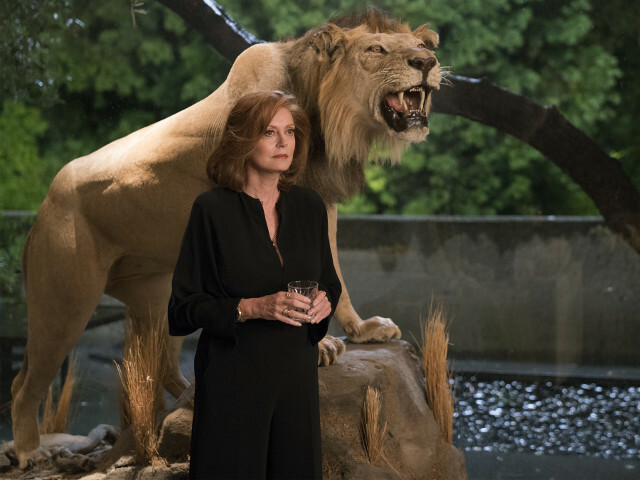 The season premiere is Abby. 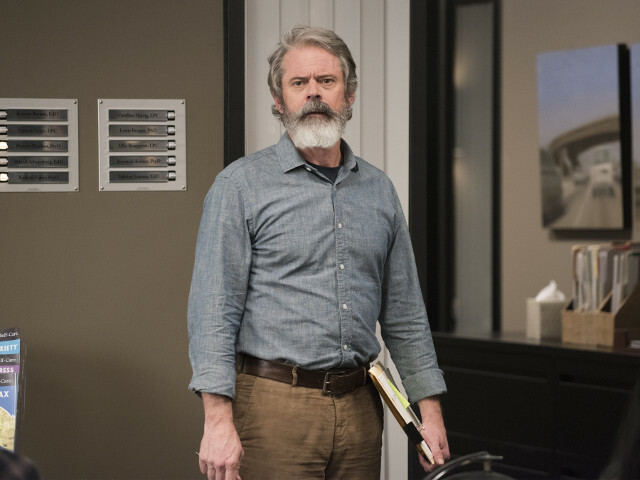 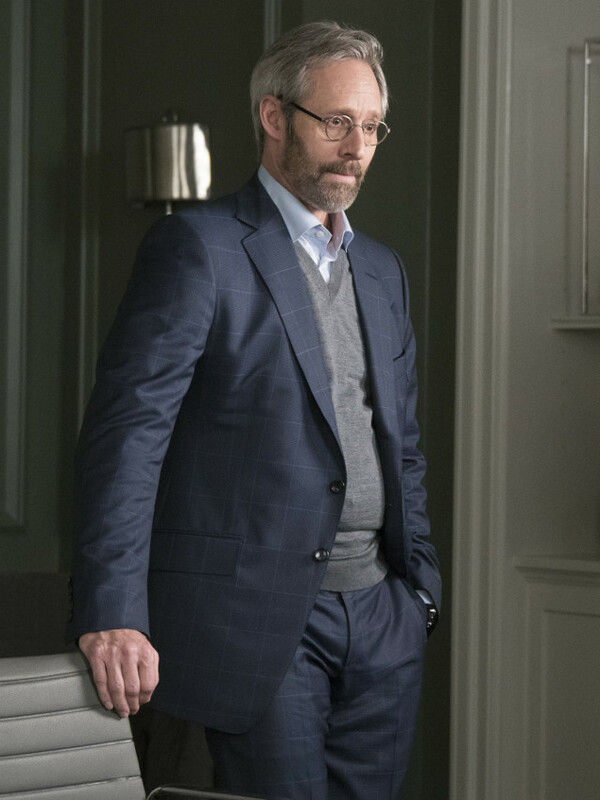 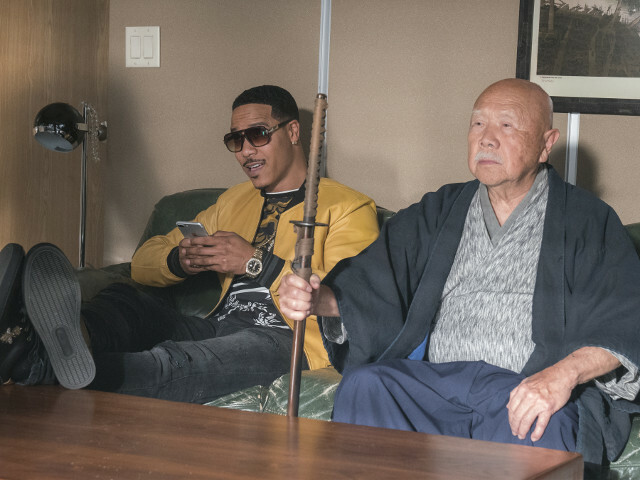 Ray and his clan return for a fifth season of handling things the Donovan way. 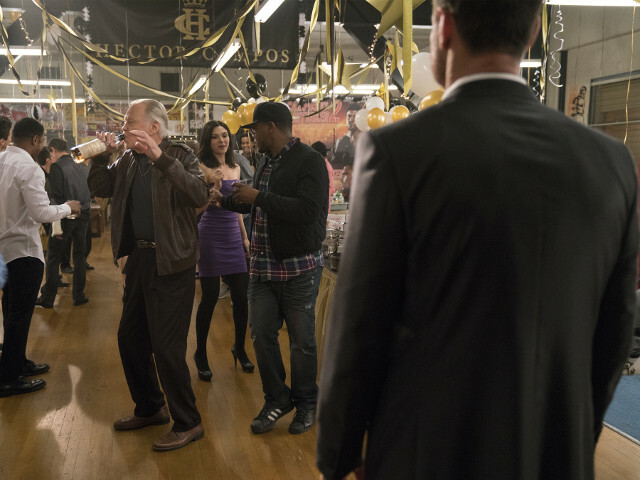 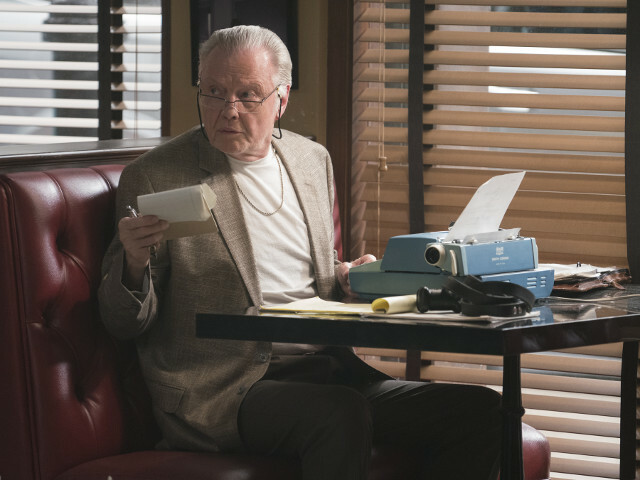 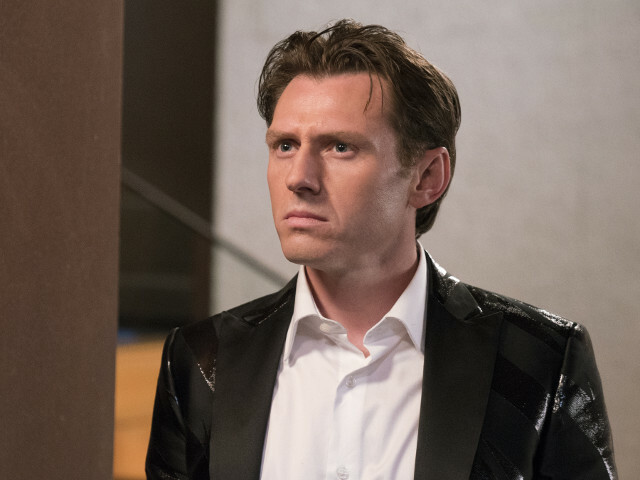 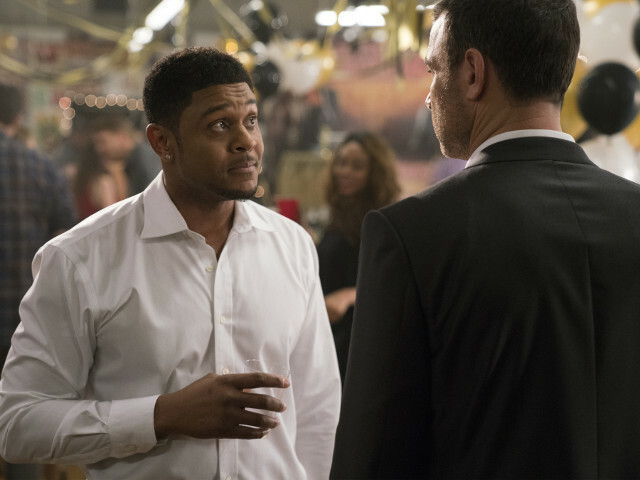 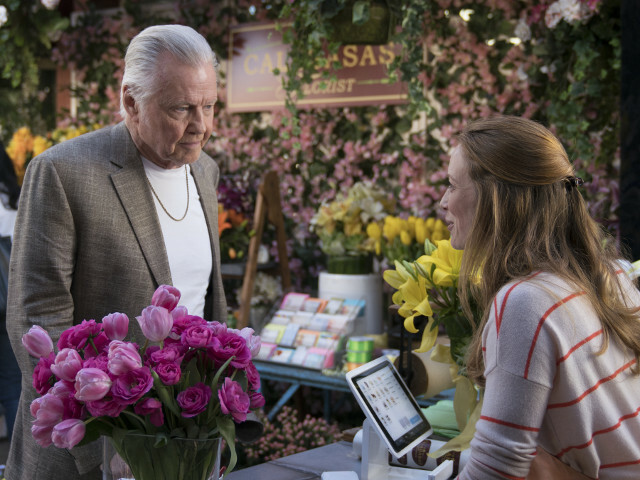 Ray begins anger management after a family tragedy sparks a bar fight.